Is your storm drain backing up in East Providence, RI? or need a new storm drain installed? Rooter-Man provides a variety of storm drain maintenance and installation services to quickly fix whatever the problem may be. With over 40 years of experience maintaining and installing storm drains in East Providence, RI, you can rest assured that Rooter-Man can get the job done! 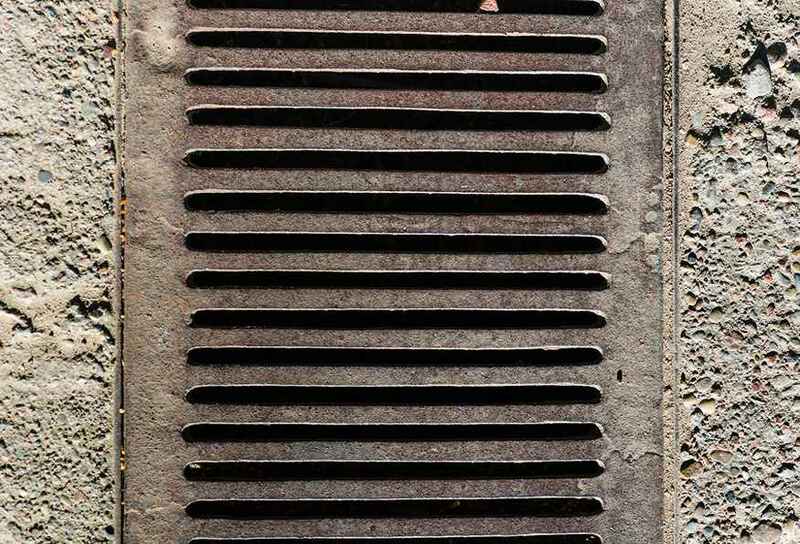 Storm drains are drainage systems that are designed to deal with excess water caused by rainfall. They provide security from flooding, and are commonly installed on the sides of streets and on the low points of roads. Many storm drainage systems are designed to drain storm water into rivers or streams. However, in some cases the storm drainage systems connect to sewage systems. When heavy rain occurs it causes streets and parking lots to sometimes flood and if your storm drain is not working properly it can become quite dangerous. Effective storm water management solutions prevent blockages, emergency cleanups, extends the life of your storm drains, and minimizes the amount of debris entering the storm pipes. Rooter-Man of East Providence, RI offers a wide range of storm drain installation options. This includes a variety of styles, materials, and possible installation locations. When you contact us we will come out and assess your individual storm drain needs. After we draw up the plans and get approval, our technicians will proceed to install top quality products so that your storm drainage system lasts for years and years to come.